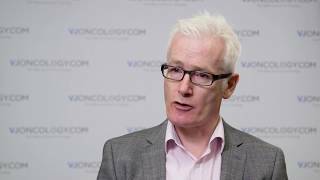 Is mobile symptom monitoring the way forward for patients receiving radiotherapy? 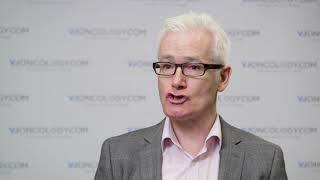 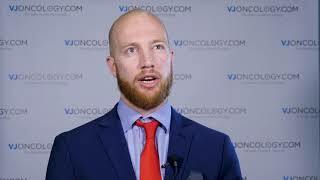 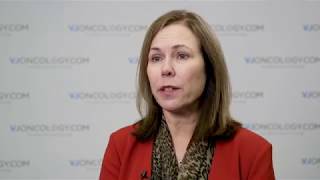 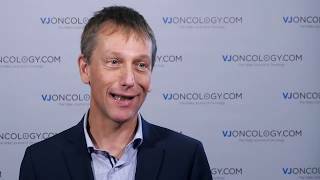 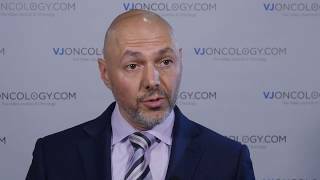 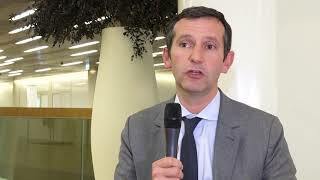 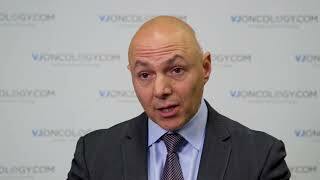 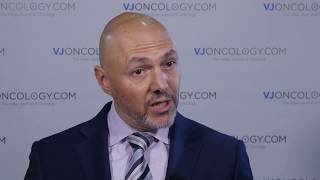 Pembrolizumab in the treatment of head and neck cancer: is there more to the story? 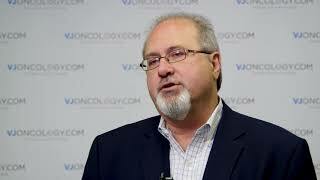 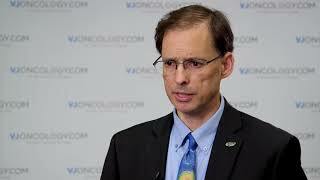 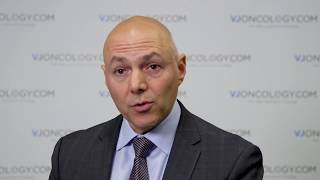 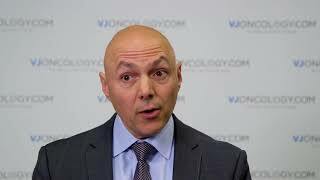 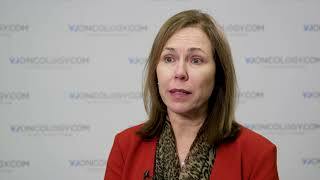 Is there a use for anti-PDL-1 antibodies in recurrent head and neck cancer?